in the beginning of the week and without transport costs. 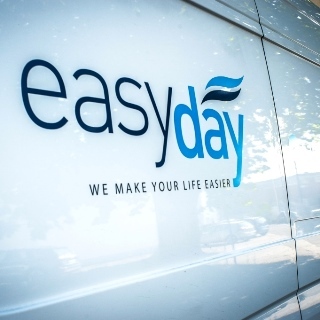 EasyDay has set up a cooperation with Agribio to deliver high-quality bread to your office every week. Agribio is a farm situated in Havelange where they produce their own biological flour. 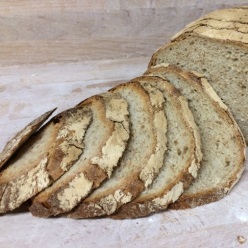 This is then used in their bakery in Auderghem to make high-quality, 100% Belgian and tasty bread. 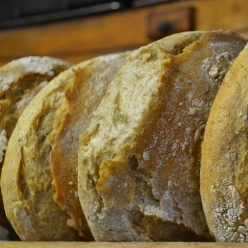 Contrary to most bread you can buy in the supermarket, the Agribio bread contains little gluten, no additifs and is biological. No need to run to buy your bread, EasyDay delivers it directly to your office on Monday or Tuesday. Subscriptions are possible.